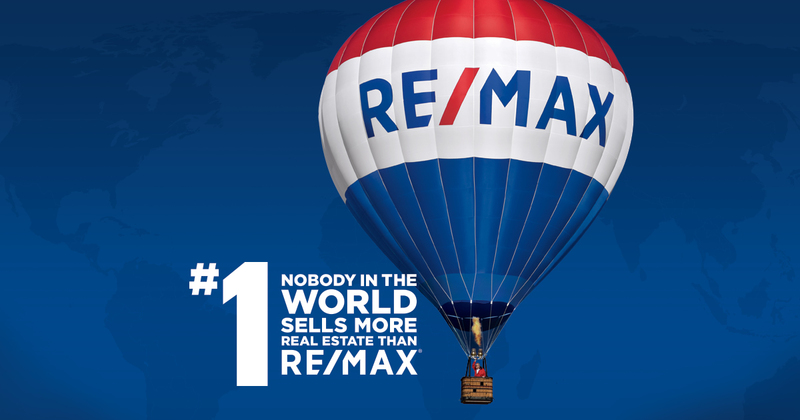 RE/MAX agents are different. We’re strong-willed. Whip-smart. And wide-awake. Now there are 115K of us! 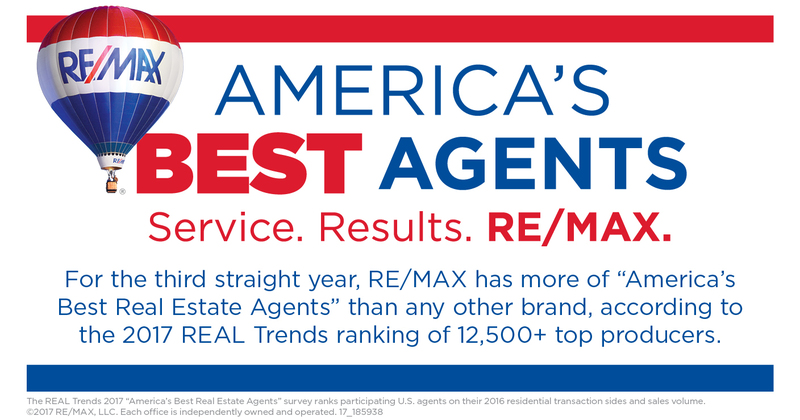 Once again, RE/MAX agents dominated the annual America’s Best Real Estate Agents list from REAL Trends. 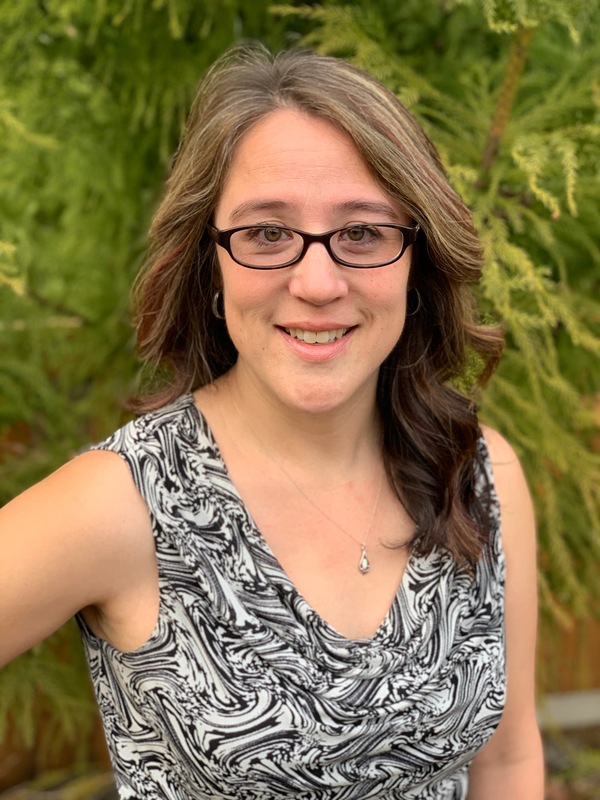 How do you define the best? 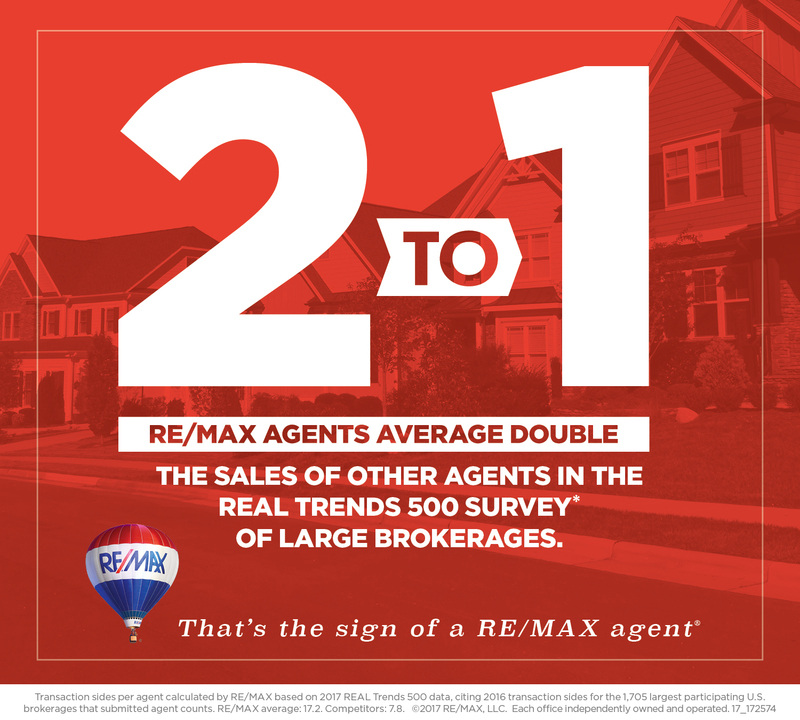 RE/MAX agents qualifying in the Transaction Sides category averaged 71 transaction sides last year. Teams qualifying in this category averaged 139. 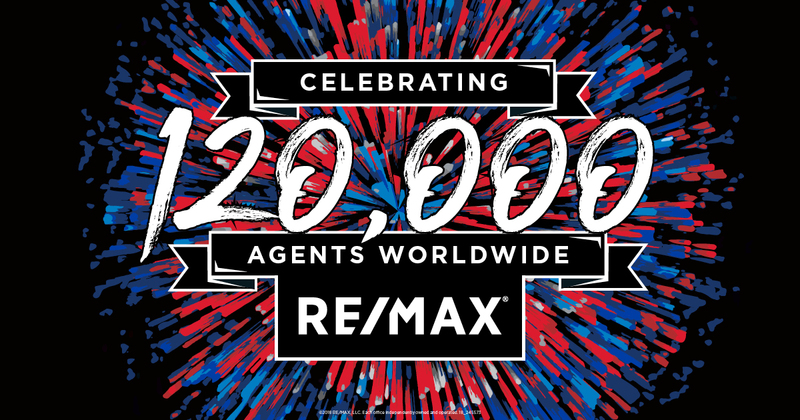 Agents qualifying for Sales Volume averaged $30.7 million in volume last year. Qualifying teams averaged $53.5 million. 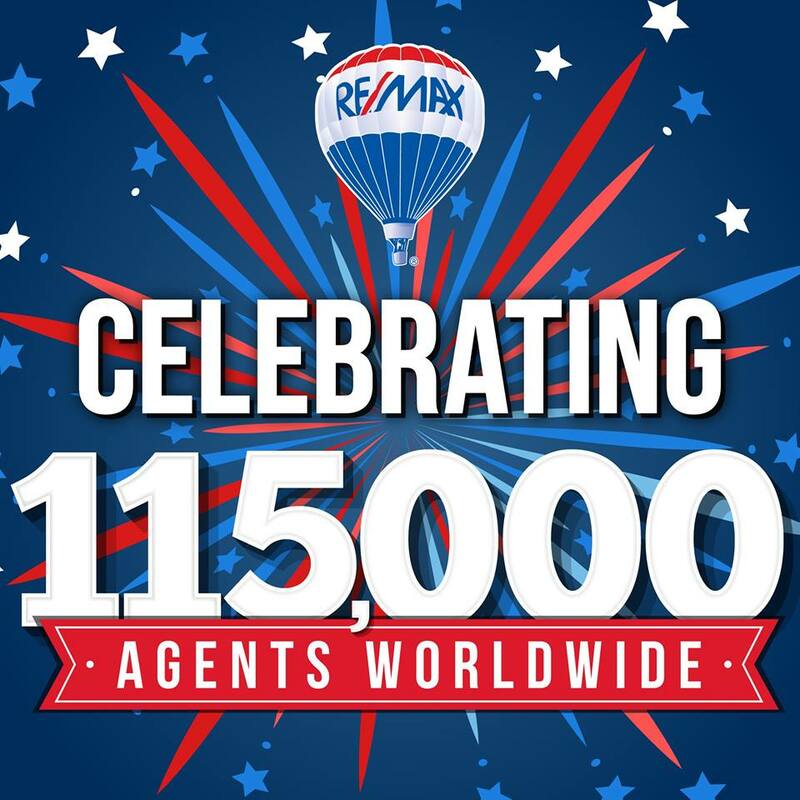 In total, 2,506 RE/MAX agents and teams made the list, compared to 2,248 Keller Williams agents and 2,040 Coldwell Banker agents. No other brand came close. 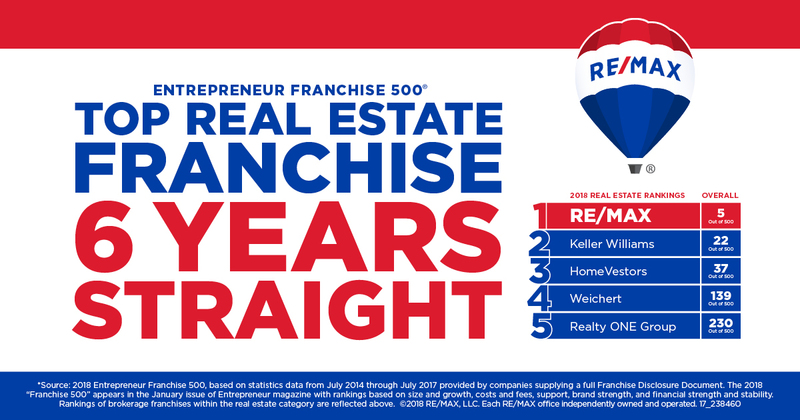 RE/MAX, the #1 name in real estate, announced its agents outperformed agents with other real estate brands in the 2017 REAL Trends 500 survey. 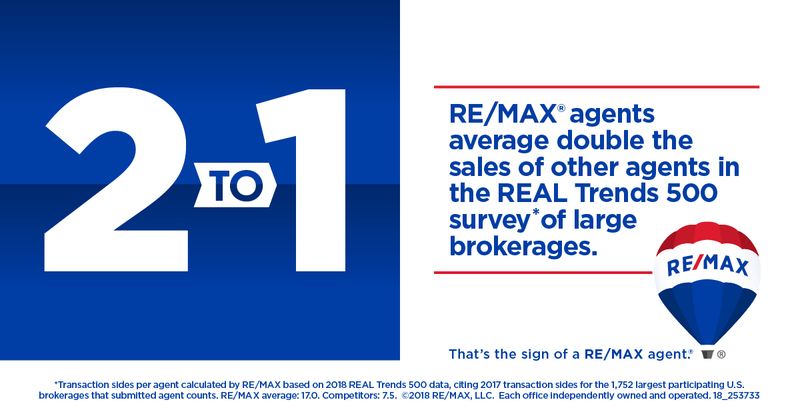 Associates affiliated with the RE/MAX network regularly average double the number of transaction sides per agent when compared with competitors in the annual survey of large brokerages.